He's leaving Town & Country. 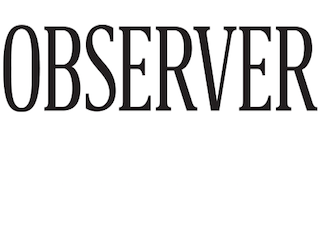 Observer Media has named Matthew Talomie chief revenue officer of Observer.com, a new role at the company. Talomie comes to The Observer from Hearst Magazines, where he served as associate publisher of Town & Country. Previously Talomie spent six years at Elle Décor.